I’ve forever romanticized about a white winter in Europe. The kind where I would watch snowflakes gently descend upon cobbled streets, and look poetically at the gloomy skies for a ray of sunshine. On this whirlwind trip across Germany with Lufthansa and German Tourism, I did just that. 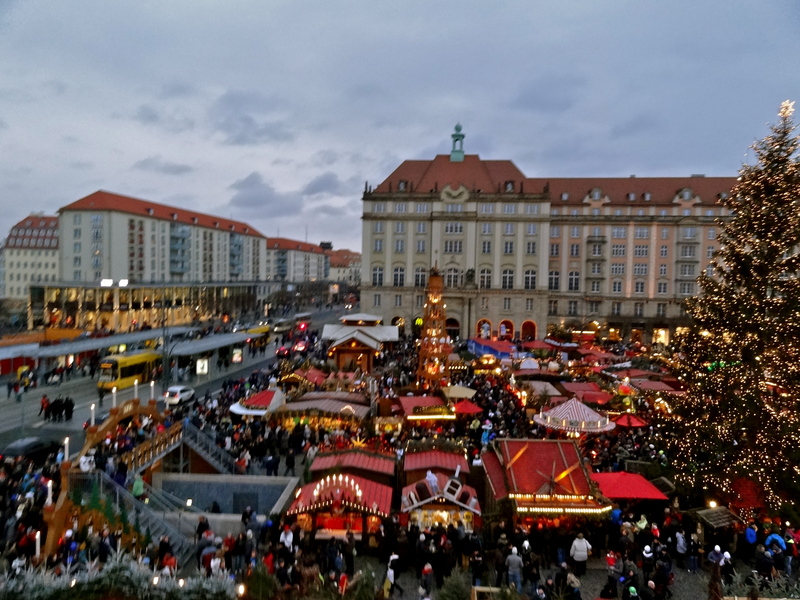 I sipped my first of many cups of gluhwein in Frankfurt, found myself in a time warp with Rothenburg’s medieval era festivities, fell in love with the colorful celebrations in Cologne and Berlin in the backdrop of quaint old churches, and revisited Dresden with much nostalgia. 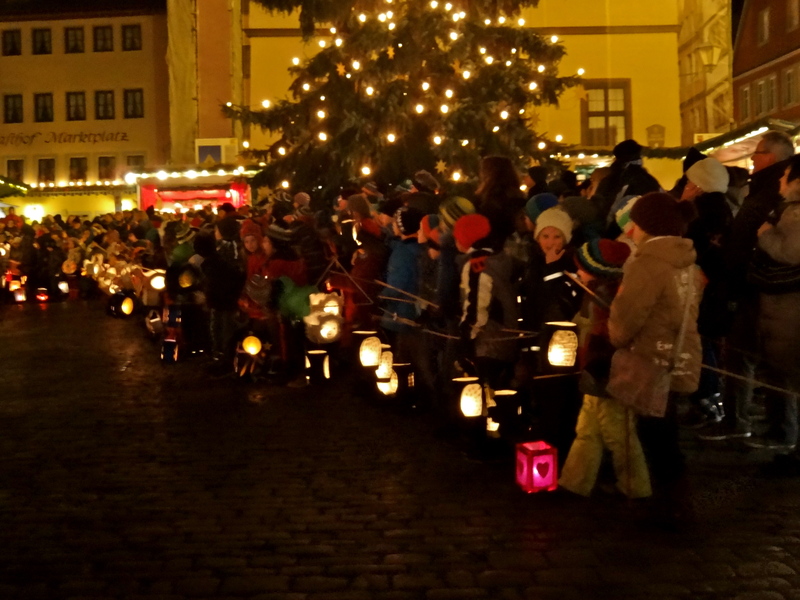 It was festive and charming, but just so cold, reminding me of What I’ve Learnt From Winter in Europe. By the time you’re reading this, I’ll be on my way back to sunshine! from a Ferris Wheel! 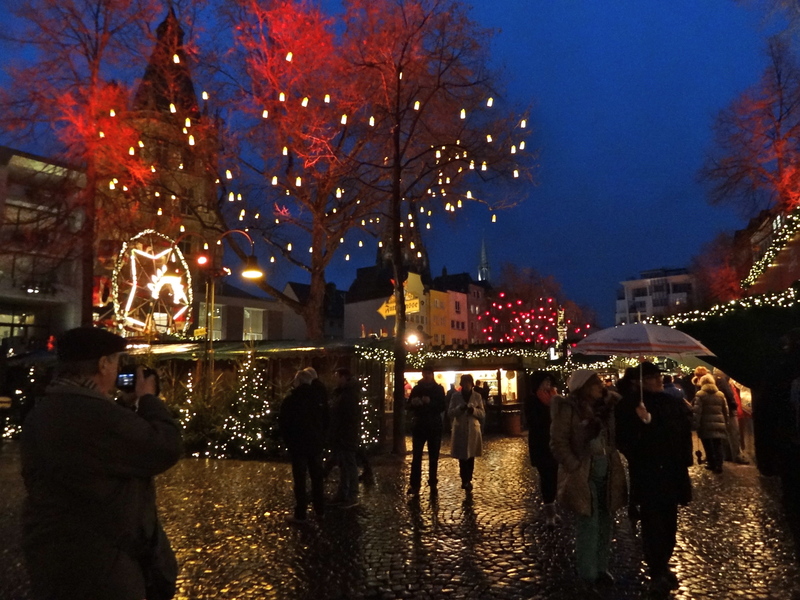 Glittery festivities lie in contrast against gloomy midday skies, symbolic of winter in Europe. 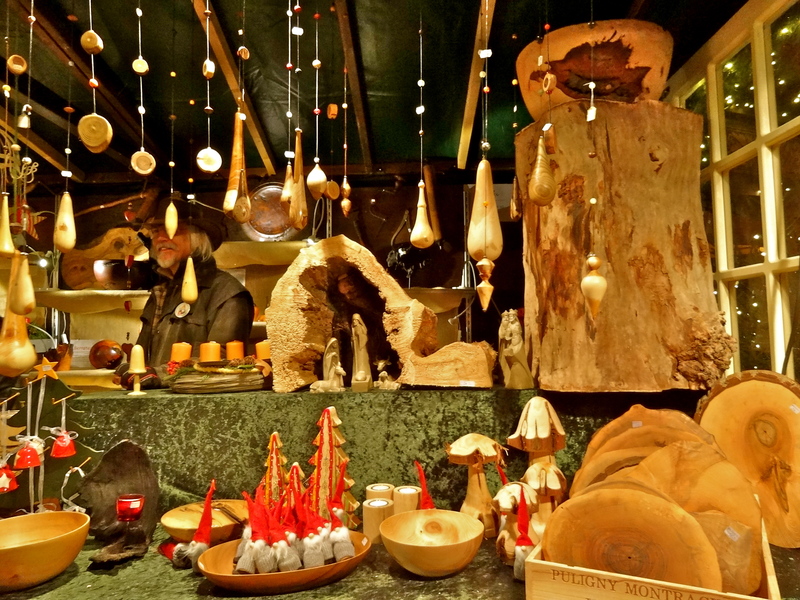 at Cologne’s Christmas Market aka Weihnachtsmärkte on the Alter Markt; wood-carvers, crystal painters, glass glazers, all showcased their talent live here. 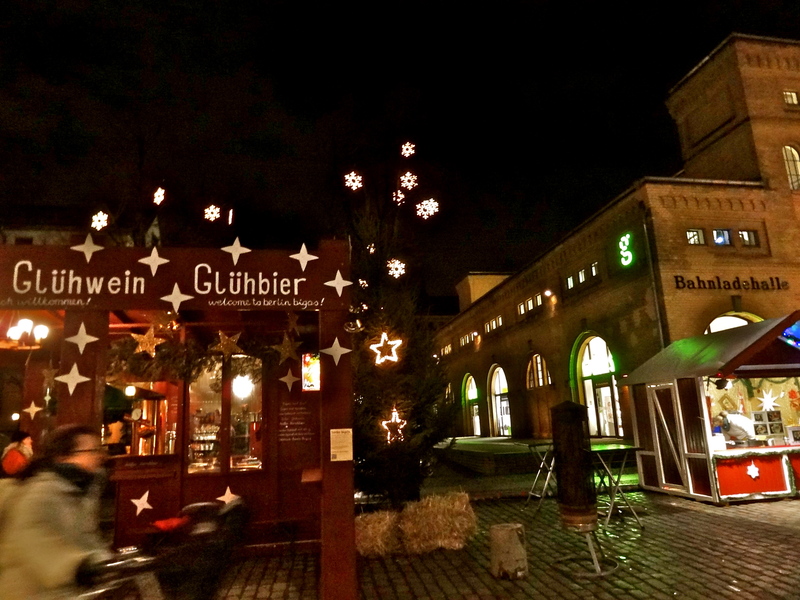 This fake white Christmas can be experienced round the year at Deutsches Weihnachtsmuseum shop and museum; we would witness a real white Christmas two days later in Berlin and Dresden! with local delicacies; this is freshly baked sweet bread dipped in nuts, from Hungary. in the dramatic backdrop of its oldest cathedral. The charm of the city is irresistible. that is now a small Christmas Market in Cologne. Such charming ambiance to sip warm cherry-flavored beer in, by a bonfire. Back in the 14th century, a night guard would do the rounds after dark and hang up lanterns across the village; the tradition is now upheld every winter night by kids in the village’s old town. 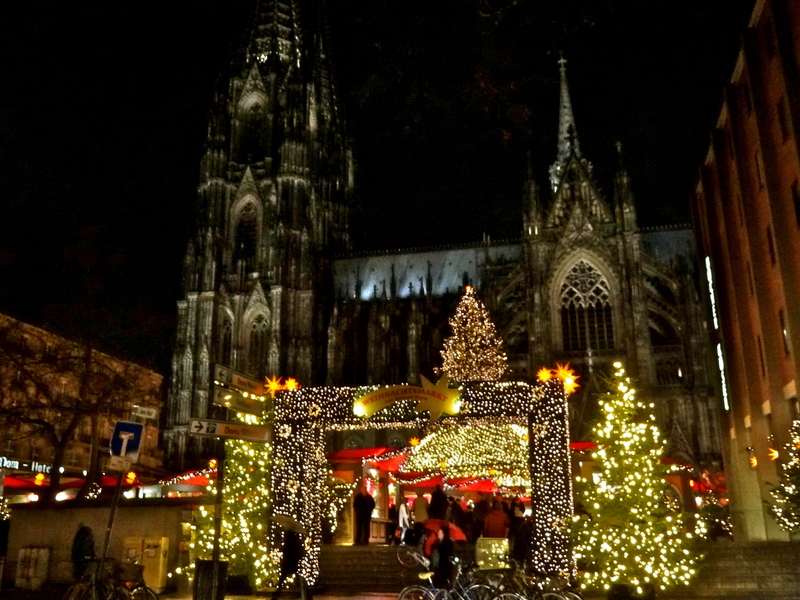 at the Christmas Markets in Cologne. Rain or snow, the show must go on! with fellow bloggers at a cosy, indoor bar in Berlin. in the backdrop of quaint, historical churches. 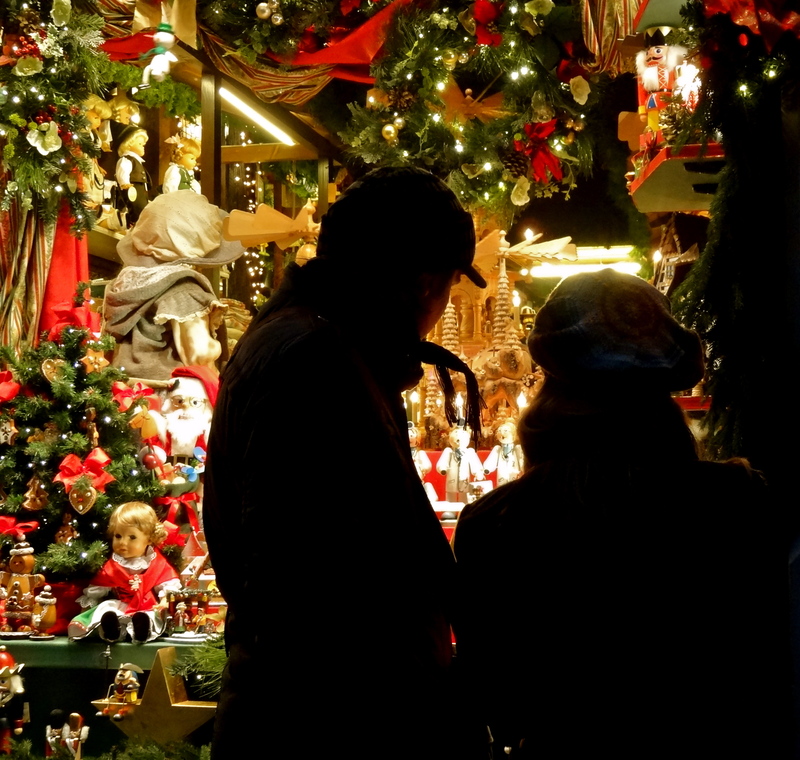 What were (are) your impressions of German Christmas Markets? Would you brave the cold to see them someday? Note: I was invited on this trip by Lufthansa Airlines and the German National Tourist Board. Thinking of Germany? Read my travel tips about costs, visa, when to go and more. Another engrossing story and another resolve to travel more. Thanks for constant inspiration Shivya. 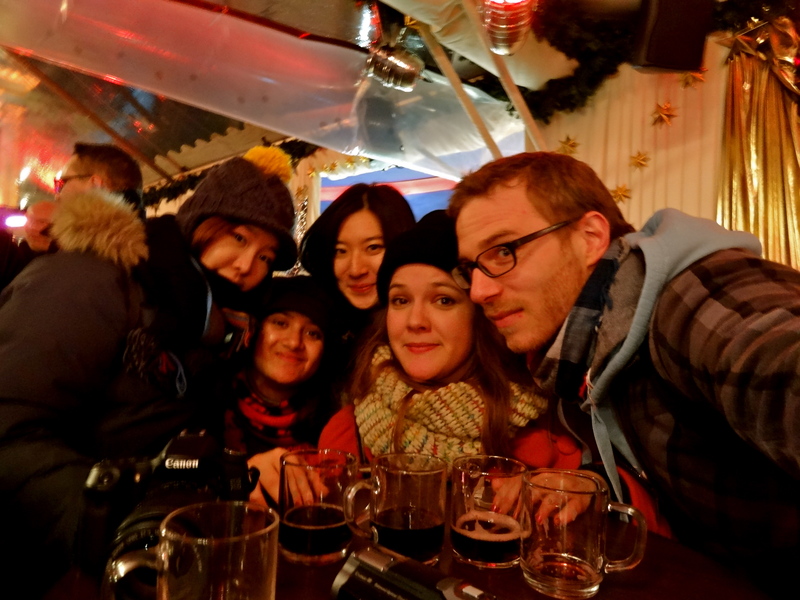 Great Pics … and have a great time in Germany. I thought I was having a stroke or something and then I realised it was just falling snow on your blog. Haha! HAHA! I love the snow feature on WordPress; makes me want to read my own blog too 😉 I know what you mean, I already miss the festivities! 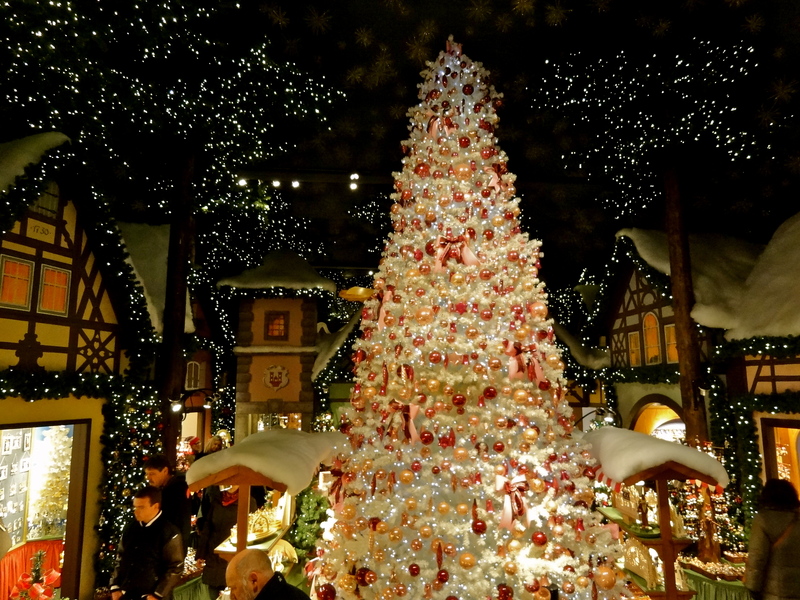 Been to Germany several times but never over Christmas! Thanks for bringing that to us!!! awesome pics….keep on posting such wonderful pics…good luck…. sure, I will do it….i m new to the blogging community and still figuring out the technicalities…. Awesome pics Shivya.. sure would love to visit this place some Christmas.. for now can njoy through your cam 🙂 Njoy! Thanks! I have a feeling you’d love the Christmas markets. I loved how cheerful and festive it all was, despite the cold. I would go, I’ve already been to Germany in March and it was pretty cold, and that is coming from a Canadian. London does a lot of mock up German markets so I get a taste of what it would be like closer to home. 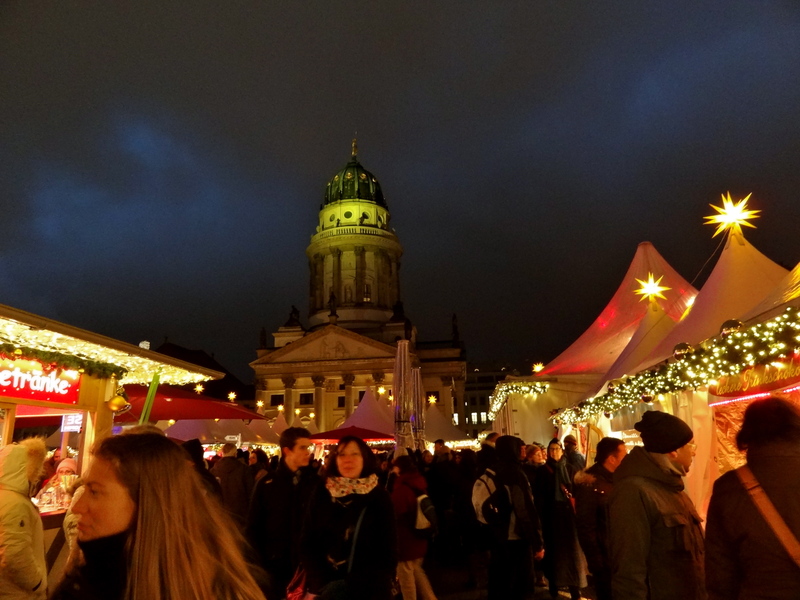 Lovely photos as usual 🙂 Germany Christmas markets look inviting, but braving the cold is another story! I mean, you were quite brave to undergo that kind of cold! Good tour through the Weinachtmarkt’s of Deutschland. Looks like the Christmas celebrations have already started there. 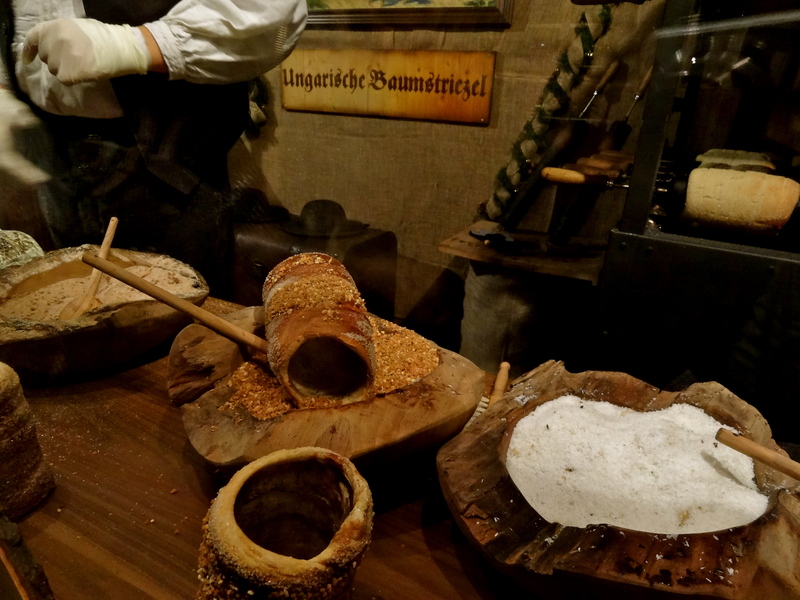 Apart from Gluhwein, what are the other local specialities from the Weinachtmarkts? This is just lovely! How long were you there Shivya? I was planning to take the trip this winter. Is a ten day thing good enough. Previous PostHo Ho Ho! Christmas Cheer From Germany! Next PostPlanning Your Travels? I Can Help.